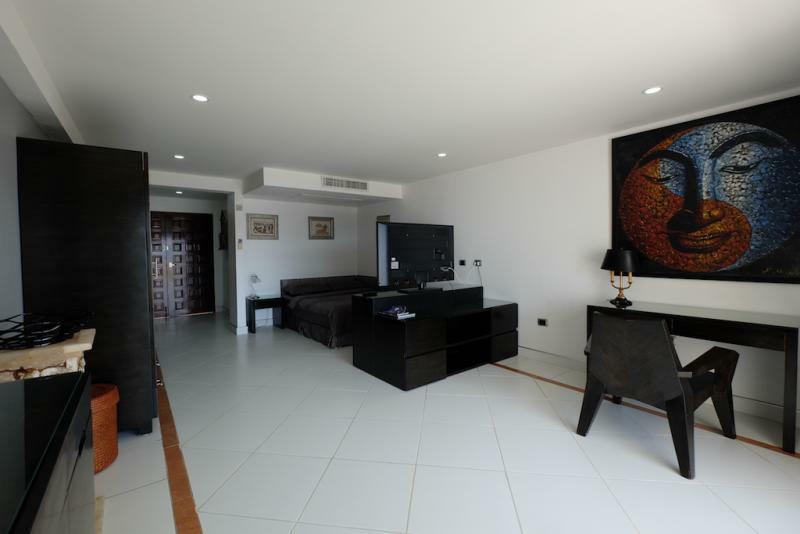 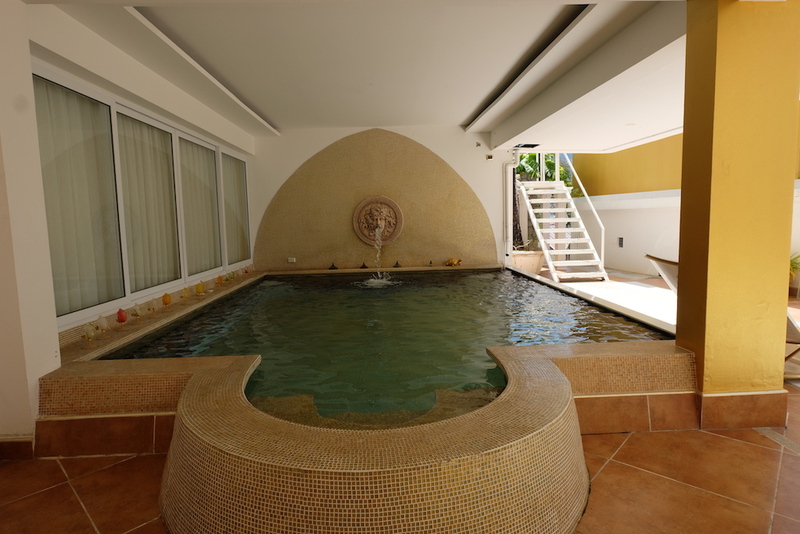 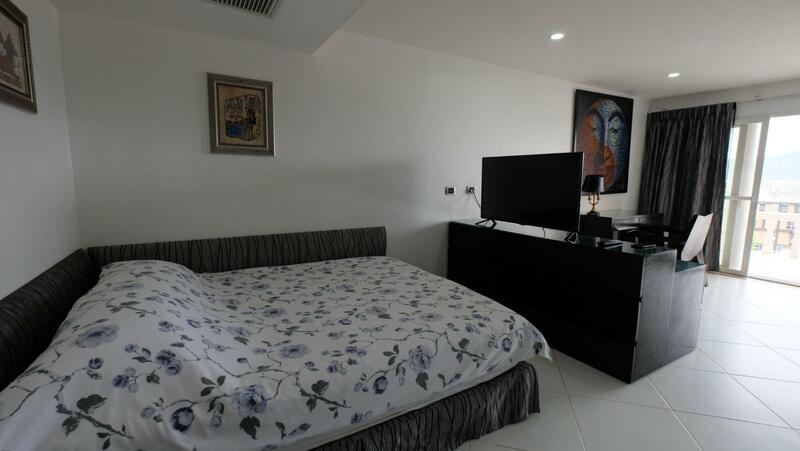 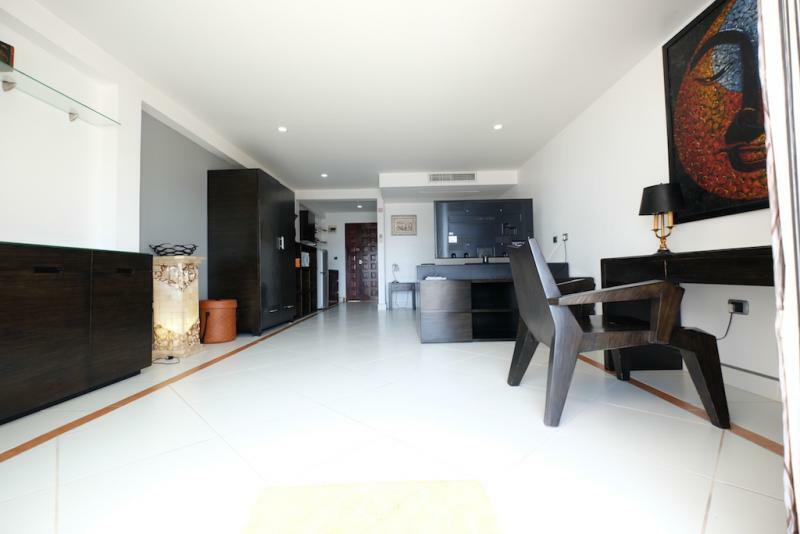 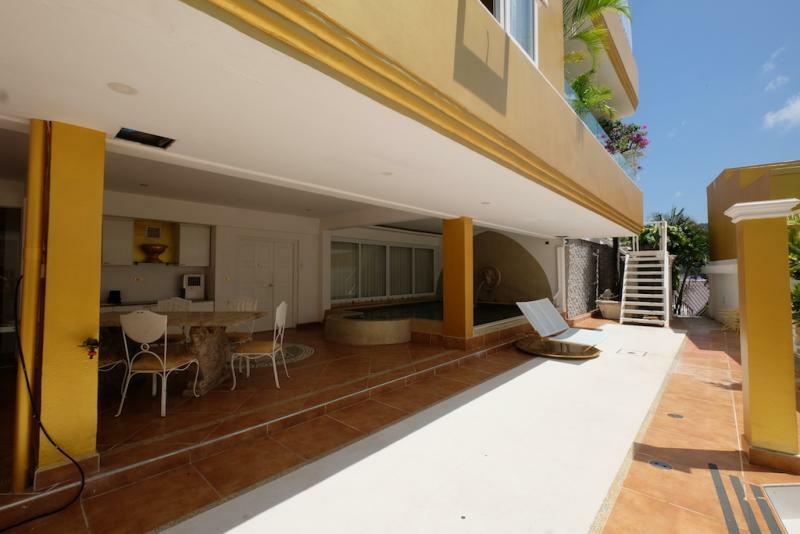 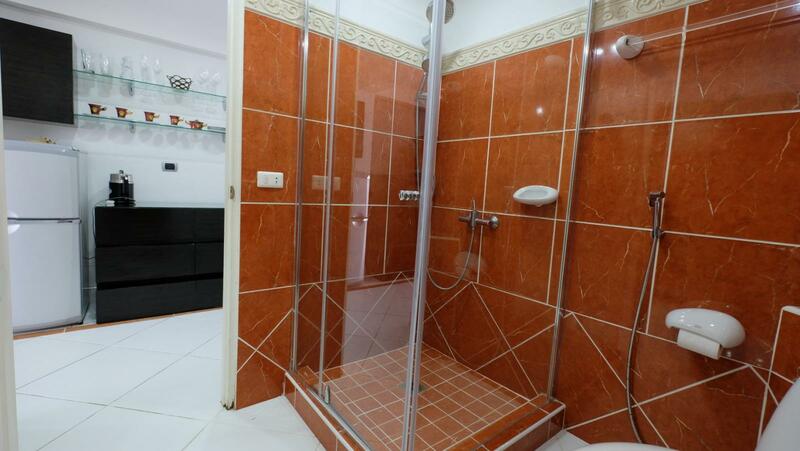 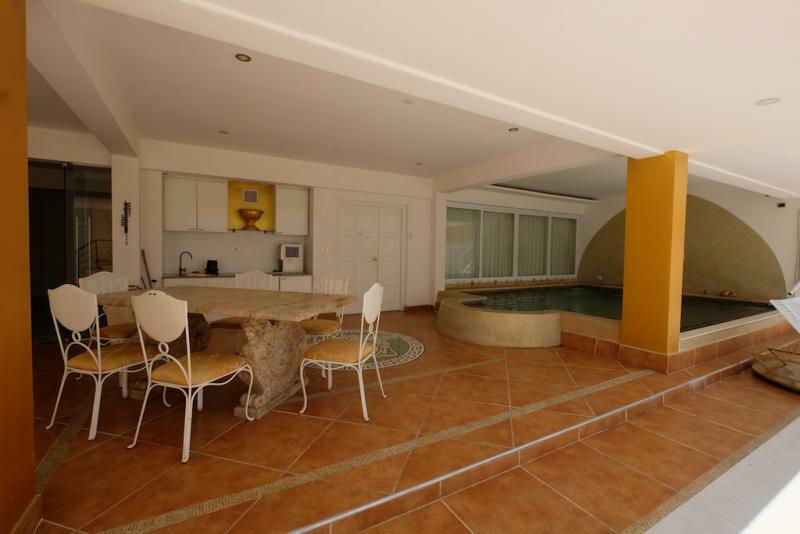 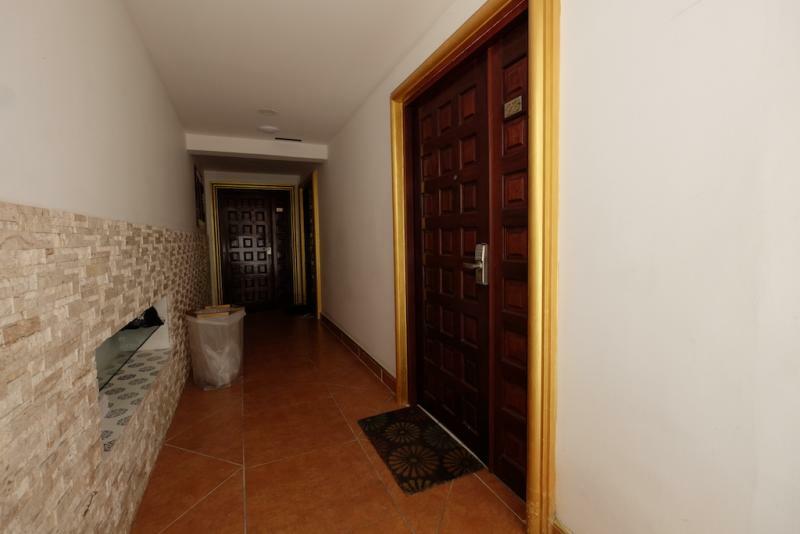 The living area is 50 m2 and this apartment is fully furnished and beautifully decorated just to let you feel good. 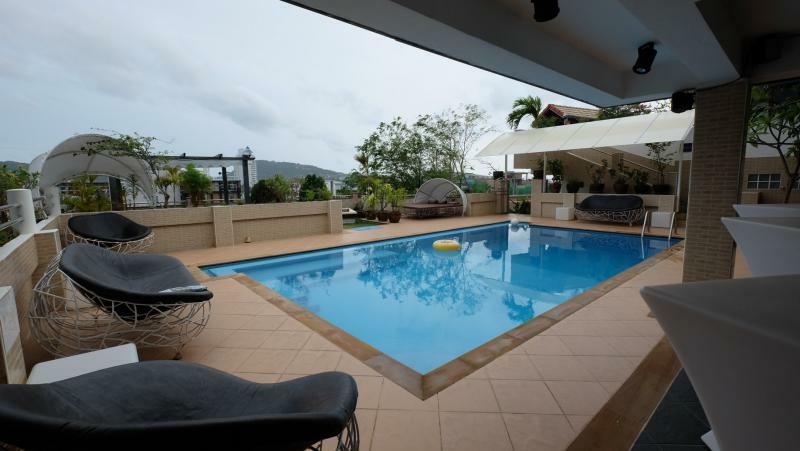 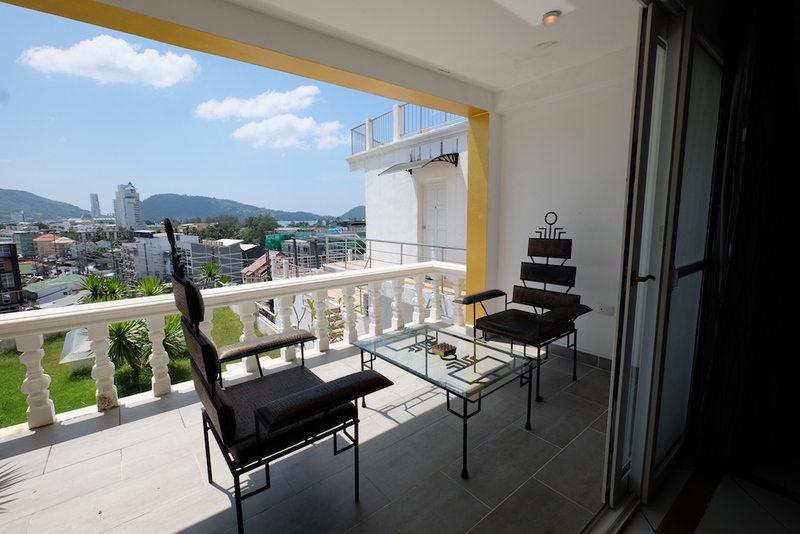 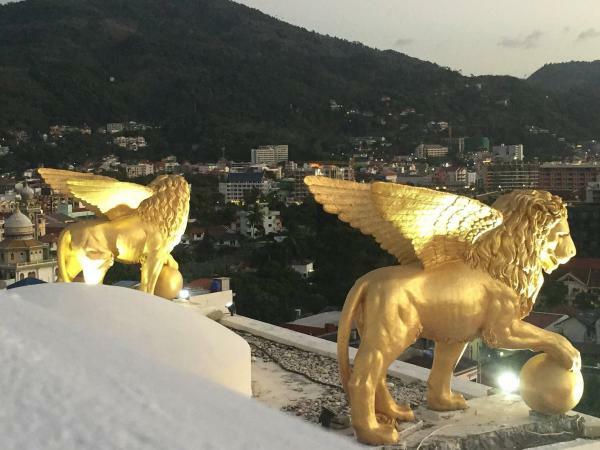 You can also enjoy a relaxing garden overlooking the town of Patong. 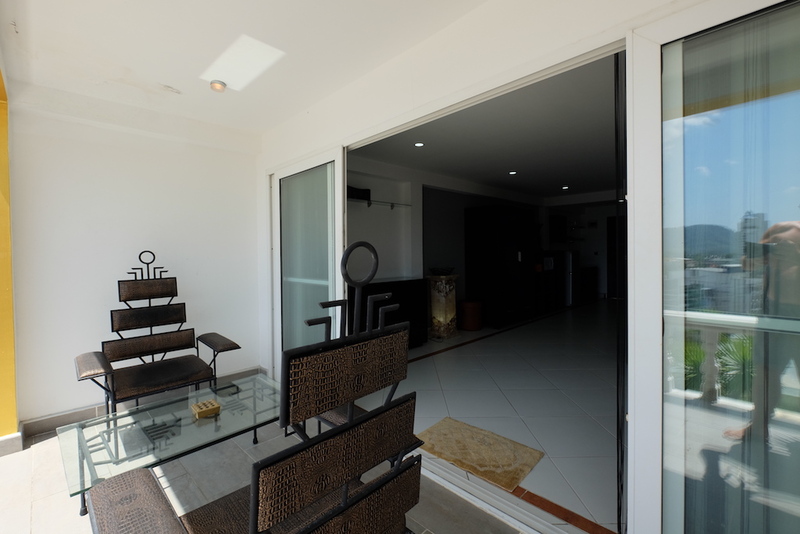 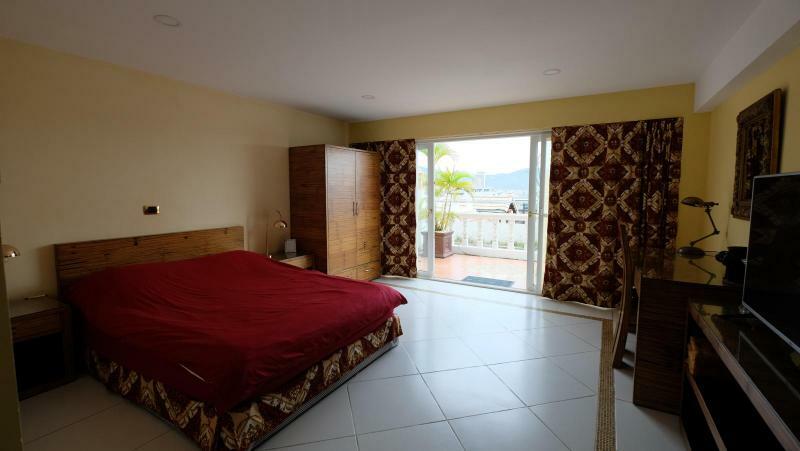 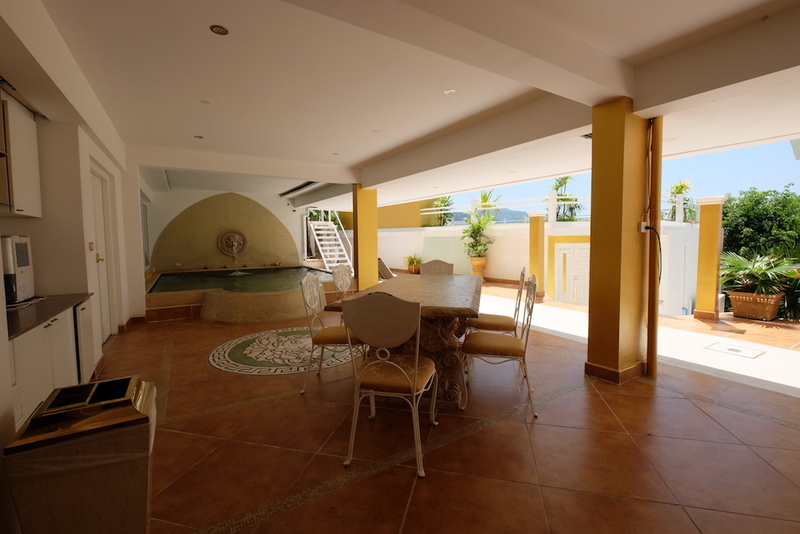 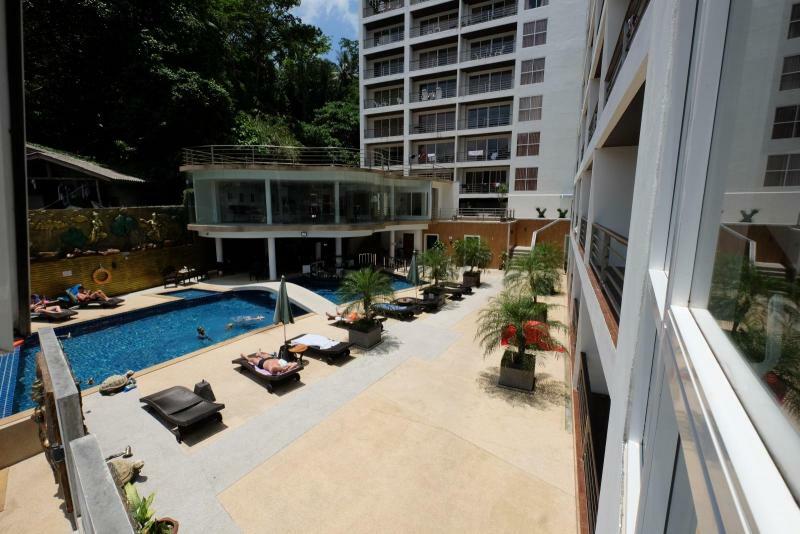 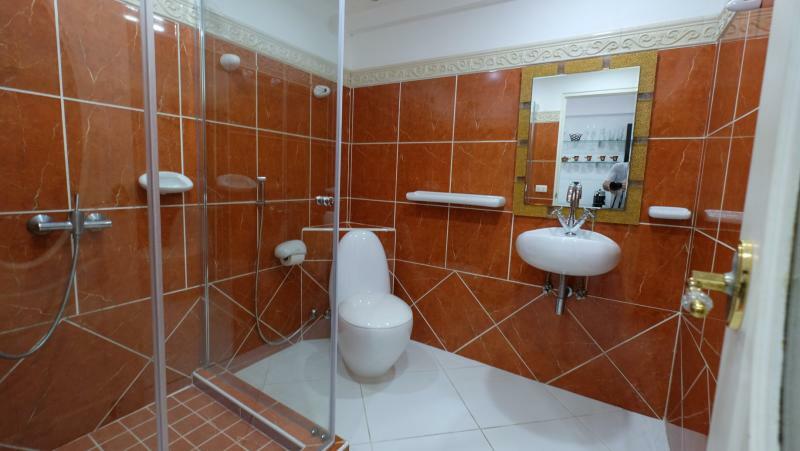 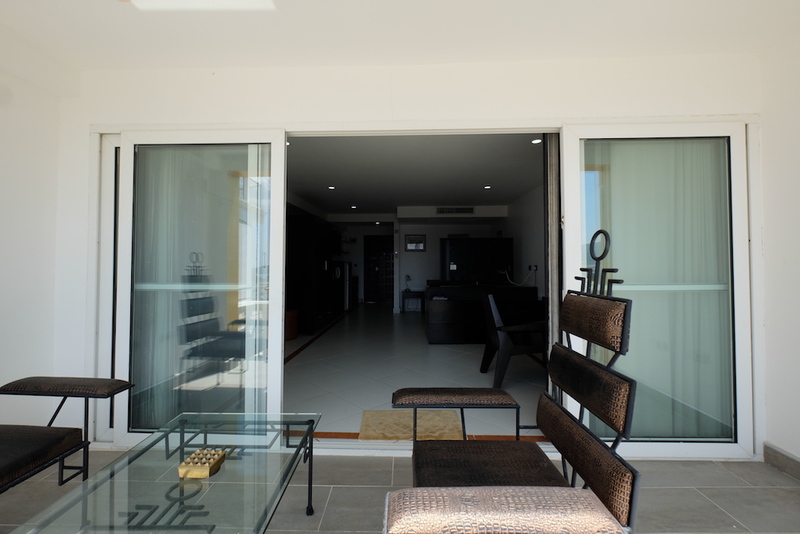 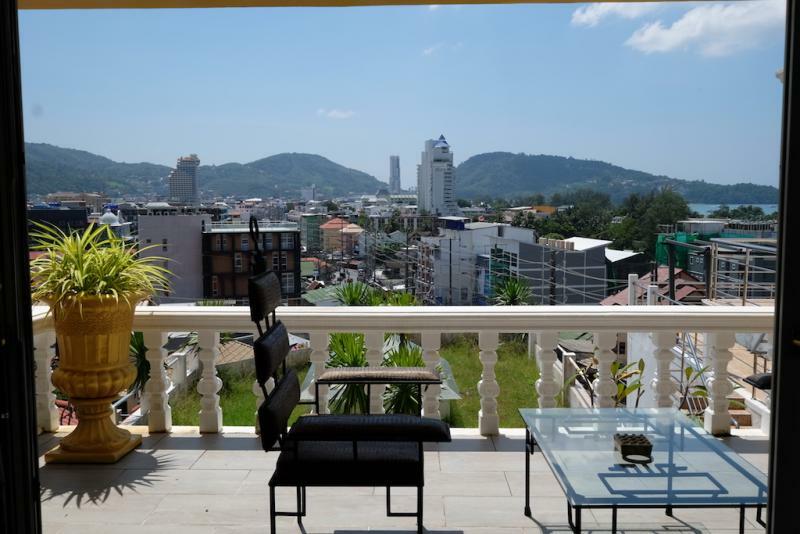 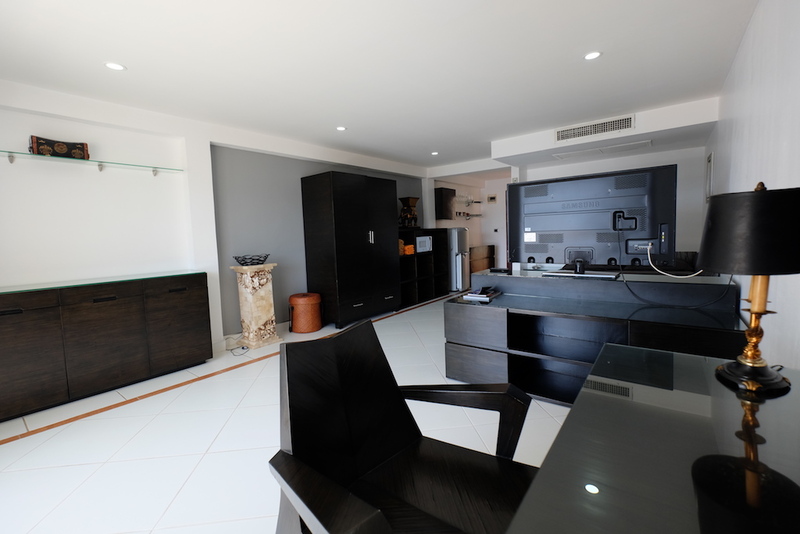 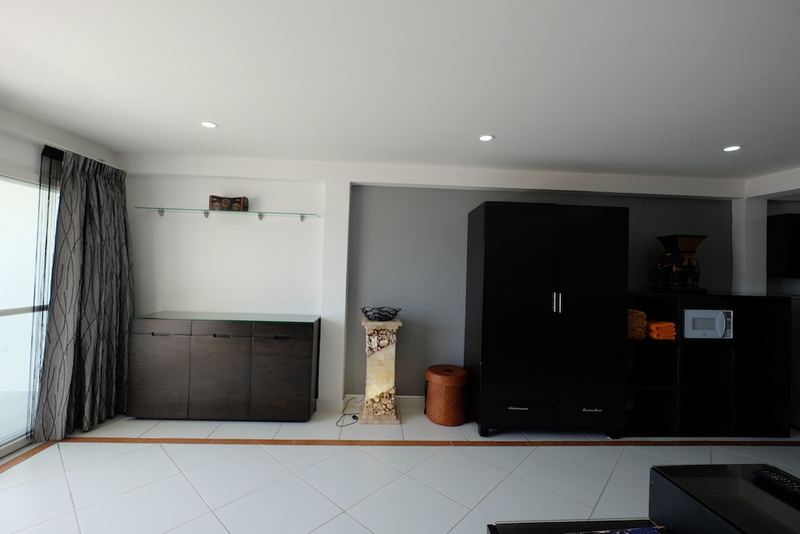 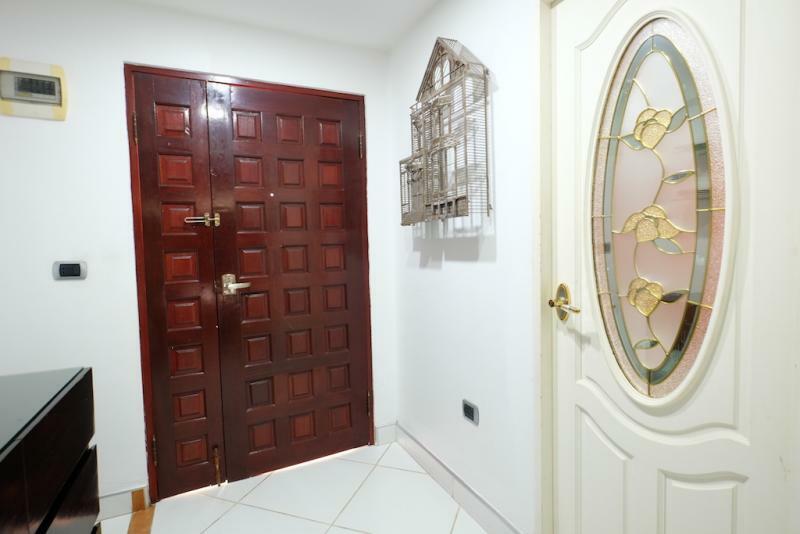 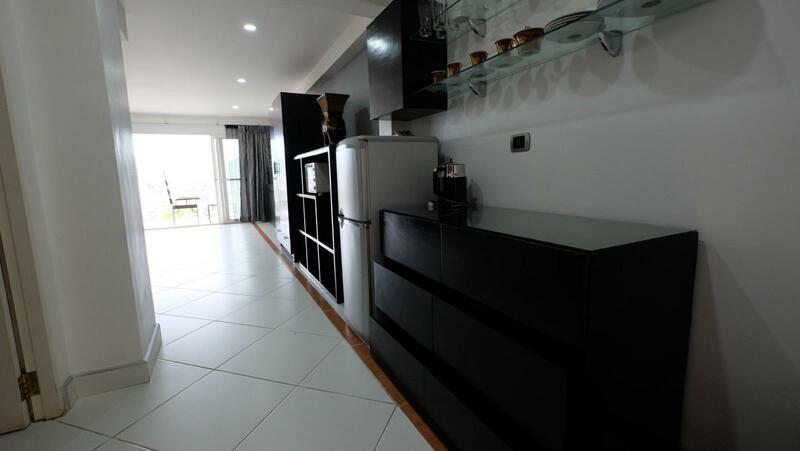 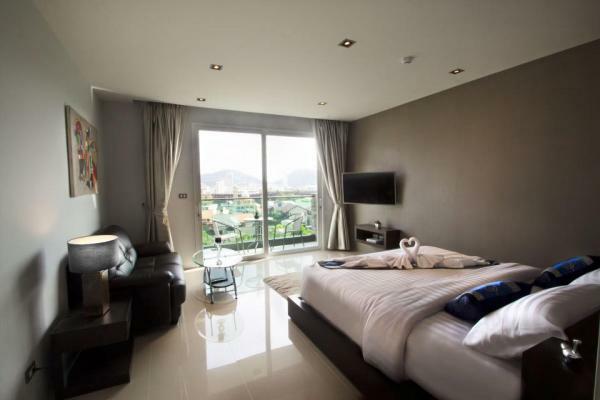 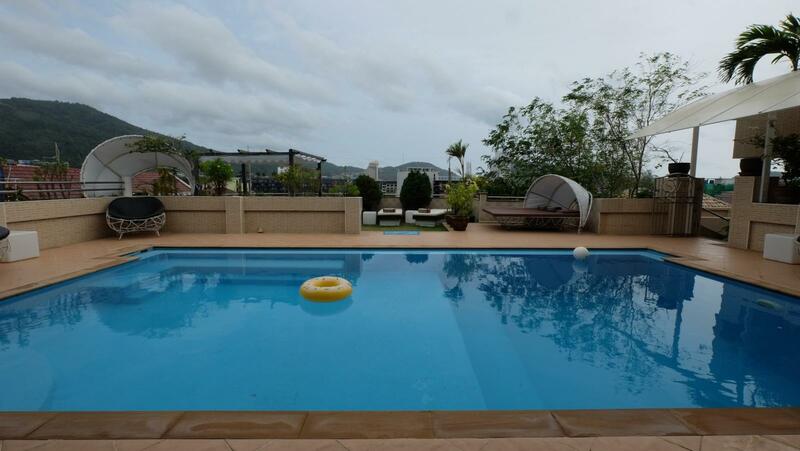 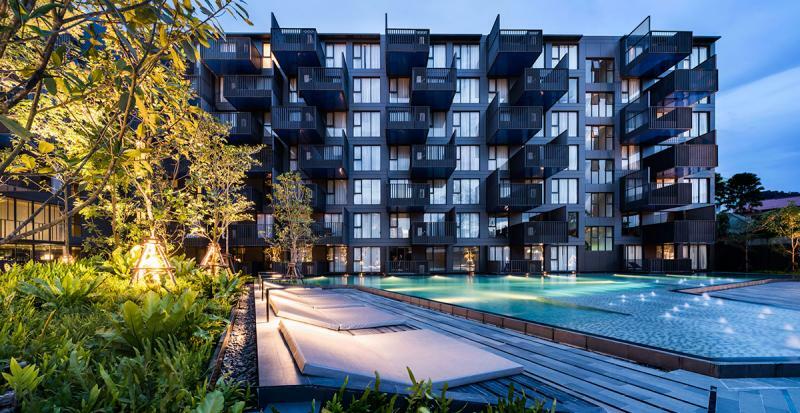 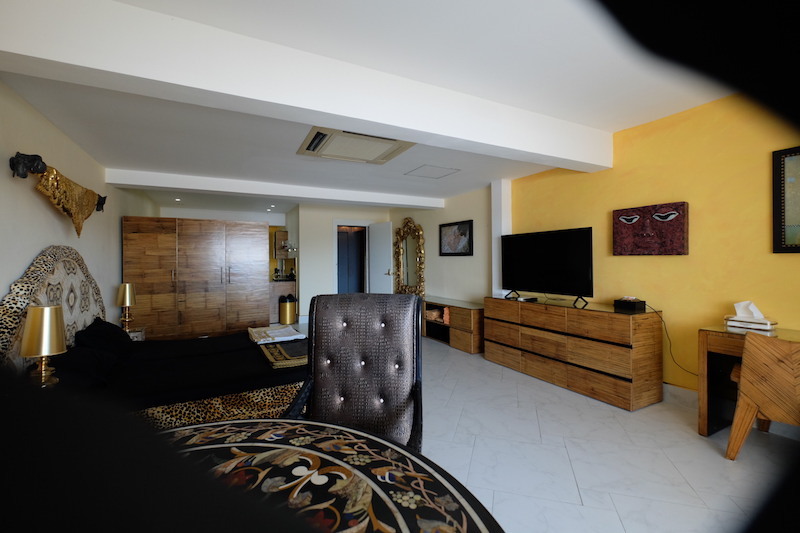 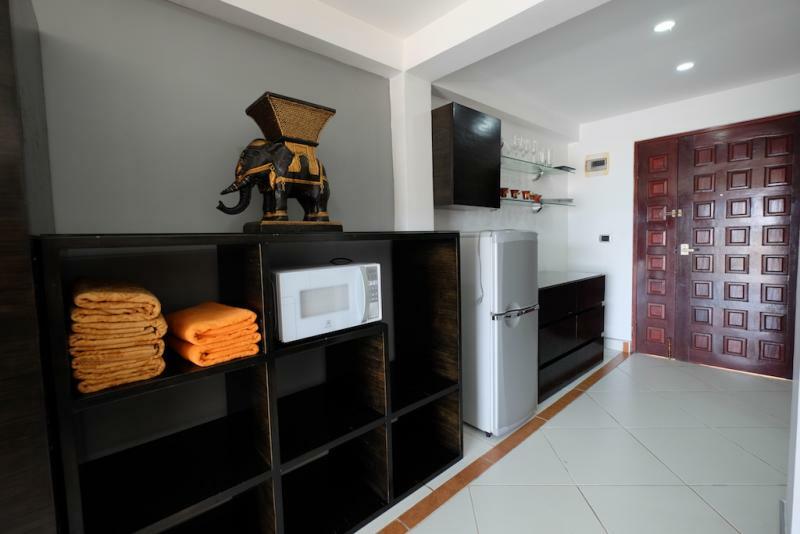 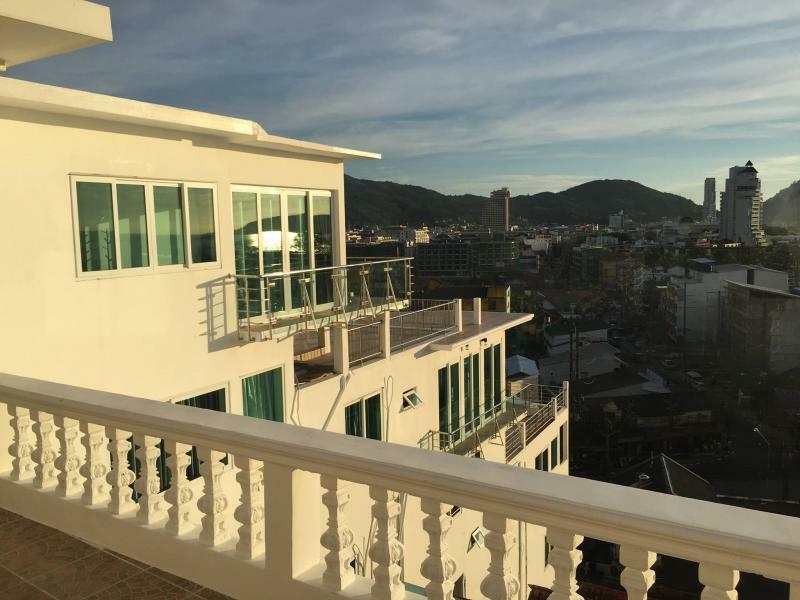 This flat with sea view and also mountain view is located in a very quiet area, just at 500 m from Patong Beach. 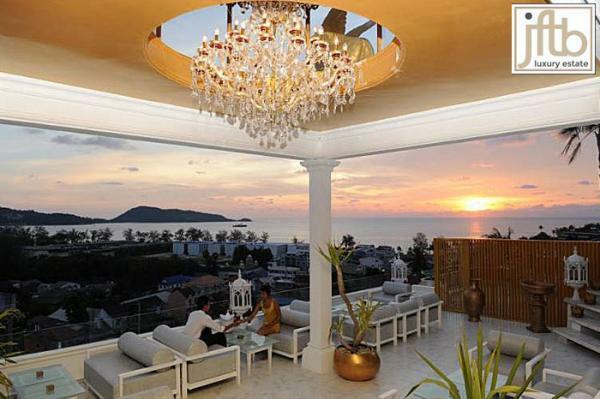 You will enjoy the sunset over the Andaman Sea everyday, this place is considered as one of the most beautiful spot of Phuket.